Since we are just 2 year old IT company, still we bagged few precious projects to showcase our potential and geekiness. Our customers are happy with the deliveries so far related to the their projects. 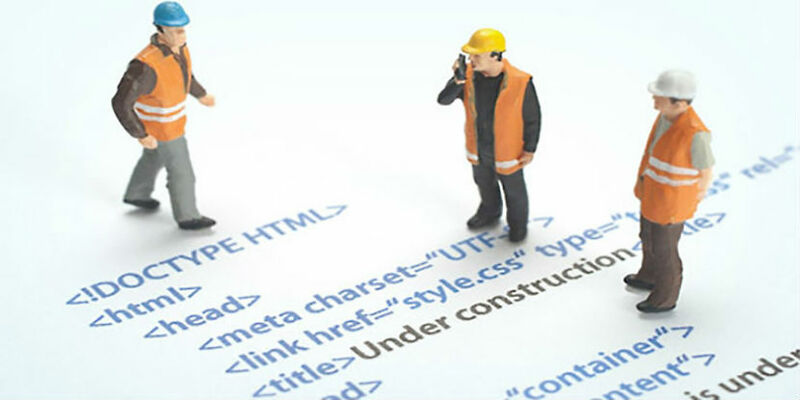 We have involved our clients in each of the discussion be it Technical or Functional. We always showcase the professional approach to the projects bagged. We have put an extra effort to make our & cleints project a better solution and has never shred the work to other day. Coz of that we were in control of the project and make the deliveries possible in best possible time. Our each piece of work is master piece in its class. Our UI team invests in huge amount of time to design the most admirable websites. Be Found! Get More Organic Website Traffic! Responsive sites are designed to be accessible across all devices regardless of screen size. From smartphones and tablets to laptops and desktops, put your site in the palm of everyone’s hand with responsive web design. 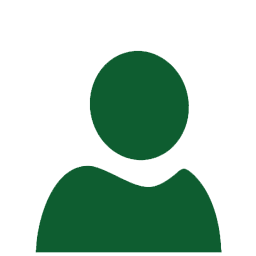 Shailendra has been a Happy-Go-Lucky person who is ever-ready to help any. He draws an experience of 19 years in IT industry and brief instinct in teaching as well. While working with gaints of IT industry he observed the absence of a solution company who can have better controls over the systems and pass it on to its clients with cost effectiveness. BTECH by degree but master of IT related areas. You can reach him for asking any thing related to information technology industry. Pradeep has been instrumental in IT industry for last 18 years and bring vast experience in various fields be it Database, Business Analysis, Analytics, Design, Project Planning and many others. Pradeep holds post graduate degree in Computer Applications & Business Administration. Amar is the chatter box of the team and very passionate about talking on any thing of the world. He draws an overall experience of 14 years of the industry and has worked with all major player of the IT industry. He also plays a role of critic to the team and always point out the weak ends at the right time. He have been awarded by a Master's degree in Computer Applications (god knows how he get it :) ) but very passionate about progamming and planning to program. He belives "If you fail to plan, you plan to fail". Ravi the quitest among the entire crew (he believes 'Work should speak about you') but very passionate about trying new thing off the shelf. He draws an overall experience of 14 years of the industry. Master's degree in Computer Applications add a feather in his cap but doesn't suits the title to him. He loves to be go to sleep little early but we TechQuint don't allow him to do so. The easiest way to create a website or blog. Choose a design, a custom domain, and a plan with the features you need — all with expert support. Complete transformation and automation through strict quality checks at all project stages. Platforms are designed and developed using up to date and latest technologies. Our applications are designed to perform in extreme conditions. We don't believe in the philosophy of one size fits all. Your solution as per your exact requirements. We create, manage and maintain your brands' digital image. 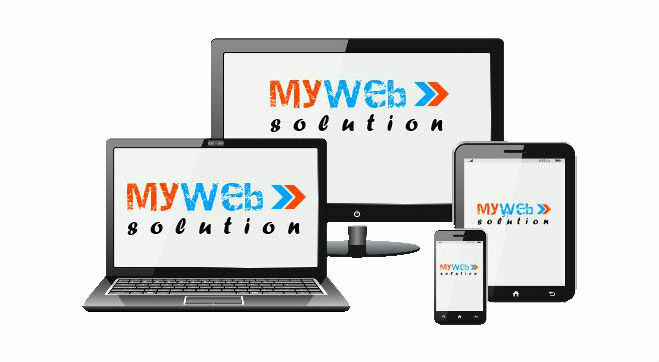 Our all solutions are usable from all devices. 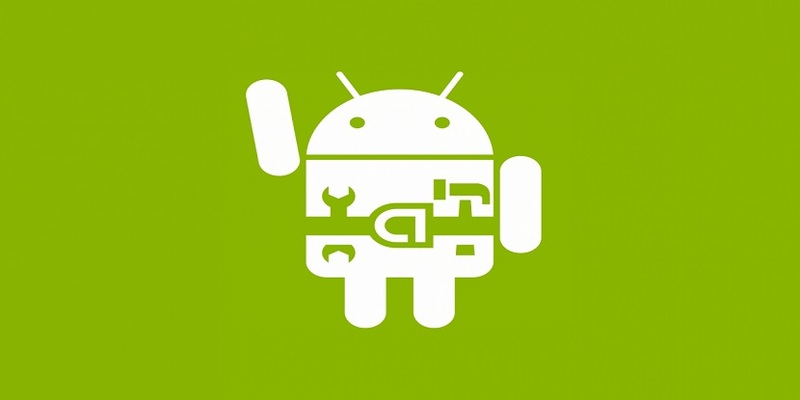 Android/IOS App development, design and maintenance. Web development is a broad term for the work involved in developing a web site for the Internet (World Wide Web) or an intranet (a private network) with specialized and experienced developers for PHP, WordPress, Magneto, Joomla and eCommerce. Our Mobile Development Services will offer latest technologies to create mobile software solutions for various platforms such as IOS, Android, Blackberry, Symbian and Windows Phone. Stable and secure mobile apps for all types of mobile platforms. Search Engine Optimization, also known as SEO, is the process getting a higher rank in search results in order to get increased amount of visitors to a website. Higher a Web site ranks in the results of a search, the greater the chance that a user will visit that site. Responsive Designing is a very important aspect in Website Designing and through it you can make your Website look Good in Mobiles and Tablets . If your Website is not Responsive than your loyal Mobile Users will not be able to Browse. 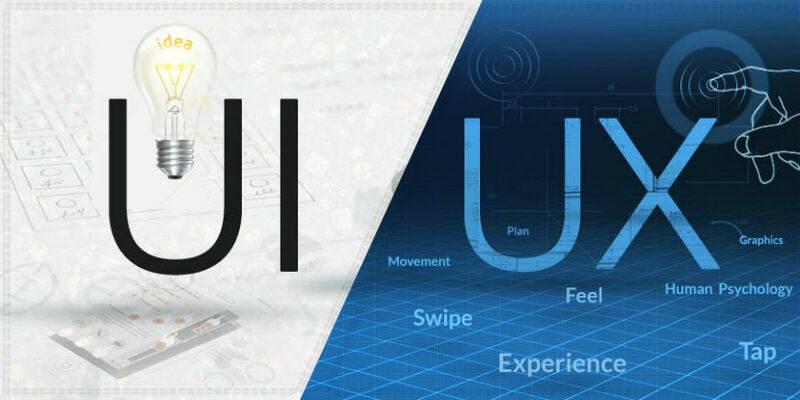 User interface design (UI) or user experience (UX) design is the design of user interfaces for machines and software, such as computers, home appliances, mobile devices, and other electronic devices, with the focus on maximizing usability and the user experience. The goal of user interface design is to make the user's interaction as simple and efficient as possible (user-centered design). We are database experts, with wide experience in RDBMS technology. Our services for database management covers Microsoft, Oracle, Mongo DB, MySQL, NoSQL. Our business intelligence team is well versed with the BI tools, reporting services, Analysis Services, Integration SERVICES, Crystal Reports, Jasper Reports. Use your team for your business intelligence need. 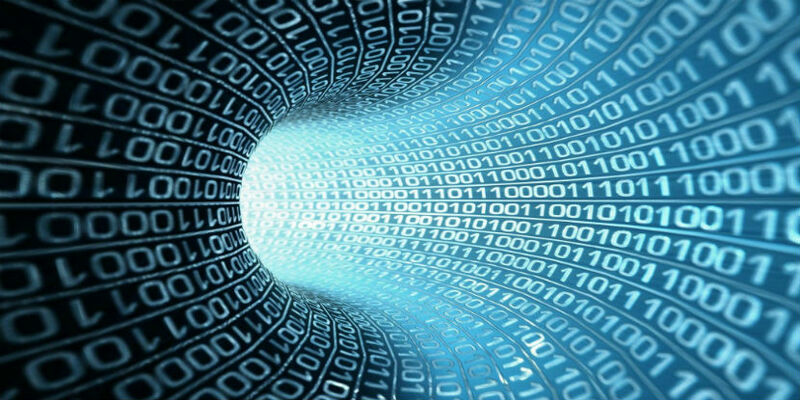 If you are planning of transforming the data from one technology to another technology, we would be the right choice. We are growing, if you found yourself enthusiast and dynamic you are welcomed to join our family. Please watch the space. If you could not find the openings related to you, please drop us an email. Multiple openings for web developer, opportunity for freshers\experienced .Net\PHP\WordPress programmers. You should be able to write complex algorithms. Do you have critics acumen!, if Yes, we invite you to be part of our testing team. 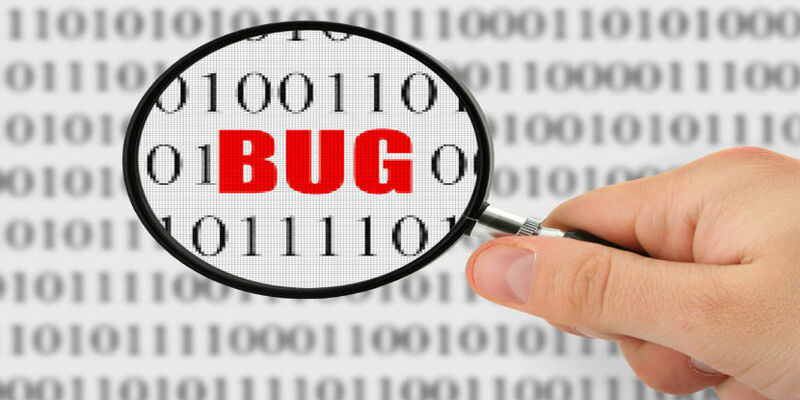 Experience in Automated Testing is a plus. We are looking for you Testing Engineers! Persons having experience in Network Administration are welcome. You should be playing critical role in planning for network/infrastructure. Looking for professionals having worked on mobile app development. Multiple openings for Marketing professionals, opportunity for freshers\experienced candidate. 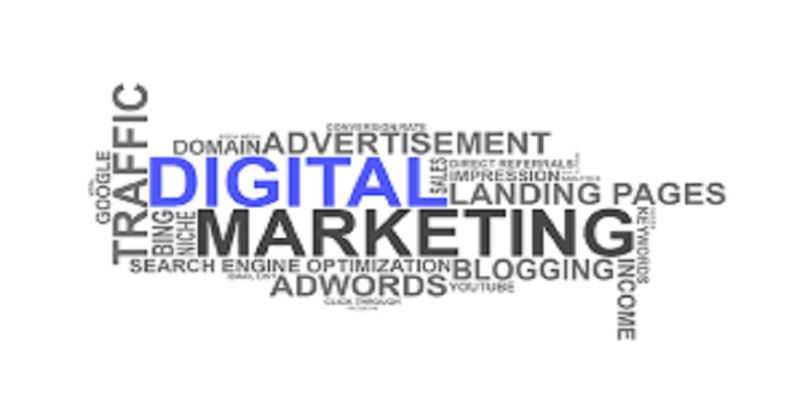 Experience in digital marketing is an added advantage. Copyright © 2019 TechQuint Services & Consulting. All Rights Reserved.